Everyone, What did you know? Previously, I wrote in this blog, Tottori is a treasure trove of activities. 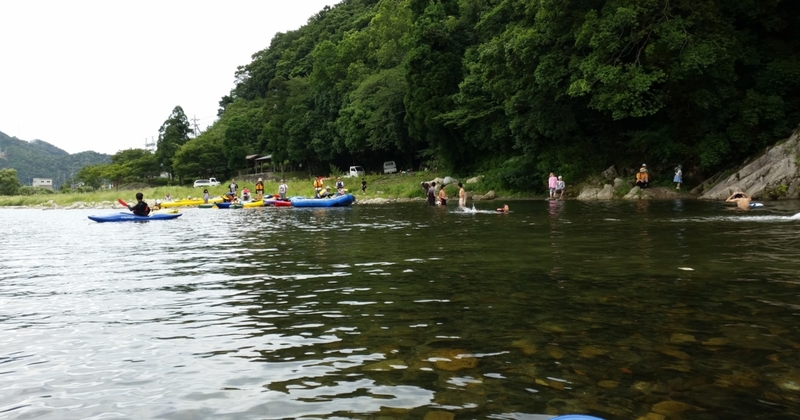 One of them, since I experienced the River kayak, will be advertised with photos. This is the landscape that kayak was studded. There is a large number of kayak also outside the screen. Rubber dinghy in the middle of the screen the top right, you ride is more than ten people if children. 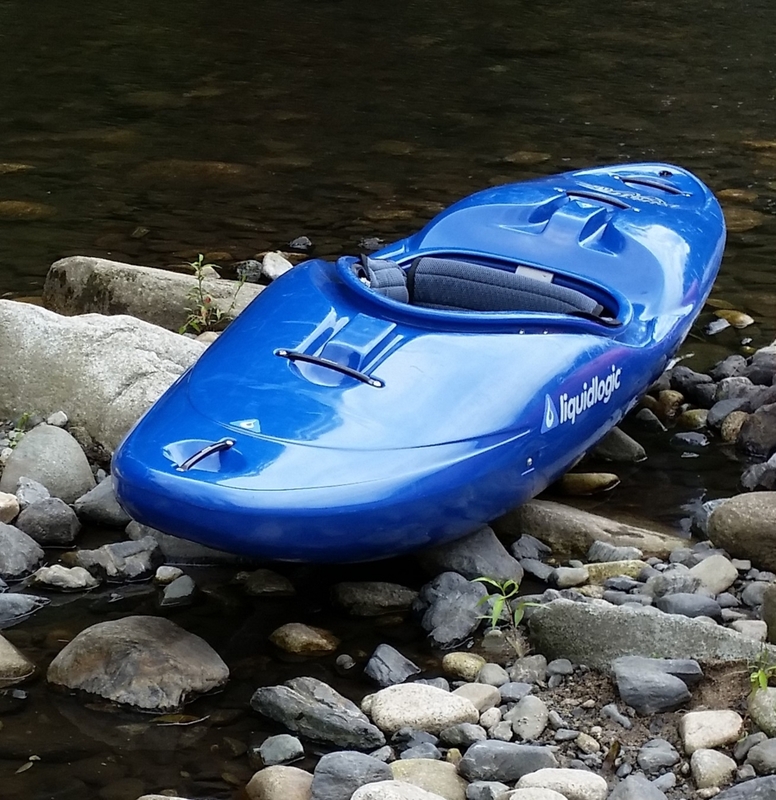 This kayak is the normal type. 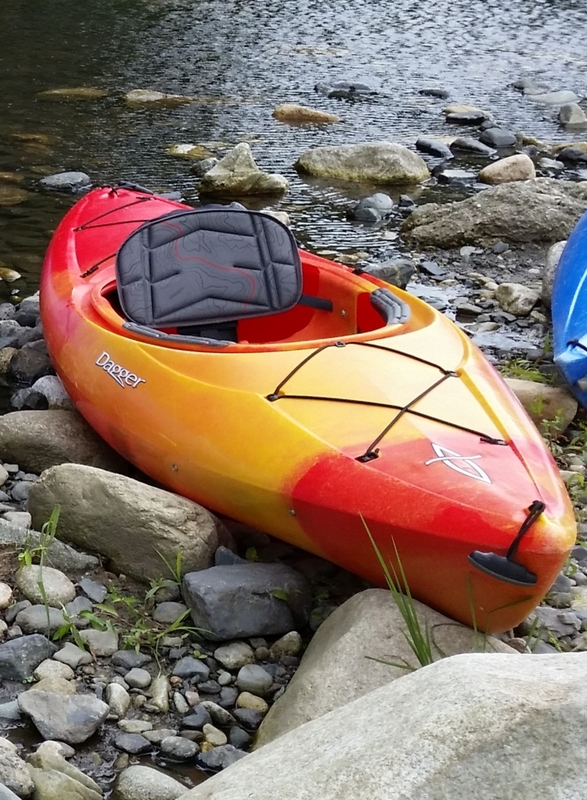 This kayak is the type that sharp of maneuverability. Unlike normal type, because there is no bar for steering the ship bottom, and the rotation on the spot has become easier. You can round and round rotation really on the spot and get used. Photo This is, from the middle of the river, took a view of the shore. Because I too hilarity, I forgot to take pictures! !It is. By the way, this day if anything, it was for children. Adult seems to have participated in the children's attendance. But, I was able to enjoy substantial. Children dive from rocks, they had to enjoy the summer river. In addition, it burnt even toward the upstream aboard the River kayak. Degree of freedom is high, I get the speed enough to row if burnt. Since this day was carried out in almost no river flow, we do not have to experience such a step, and actually paddling toward the flow of intense location downstream, to you will get a considerable speed, it’s extremely thrilling think We will. Actually, I was going to sea kayaking also do, but it could not be in the unfortunate weather. 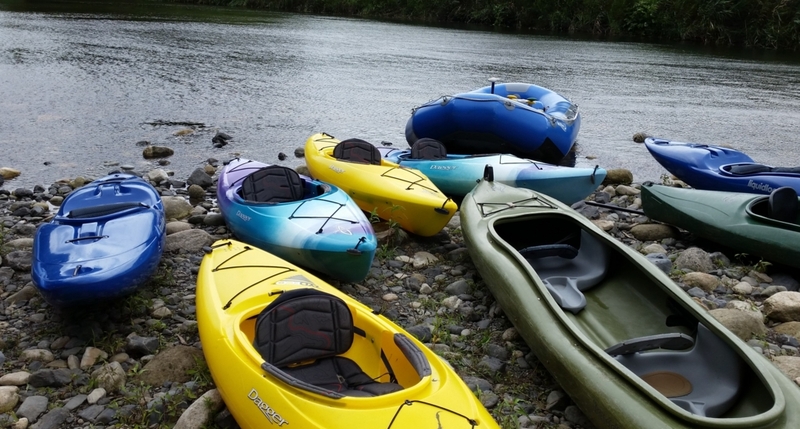 In Tottori, this river kayak and sea kayak, the "natural experience School" You can experience in a place called. It was from the name to is the various enjoy going, you can actually enjoy. Please come and experience if you are interested! !